Isaac Mizrahi's Cabaret Revue at The Django! *Once at Opentable.com Django Profile page, make sure to select a time prior to show time to see ticket availability. 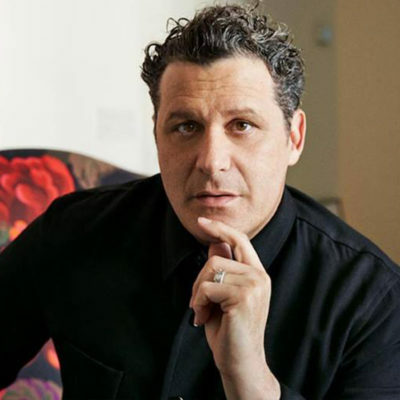 Isaac Mizrahi comes to THE DJANGO at the Roxy Hotel with a brand new work, I&Me. I&Me is a cabaret revue including stories, songs, guests and even a regift segment. This is Mizrahi’s next chapter in his recent life as an entertainer for which the New York Times called him a “founding father of Alt Cabaret.” I&Me is a fun, casual look at life through his eyes, from growing up gay in a small Jewish community in Brooklyn, to scaling the heights of fashion, the show loosely references his forthcoming memoir I.M. (to be published in 2019.) I&Me also features the dazzling sounds of the Ben Waltzer Jazz quartet. There is a 2 item minimum per person. All fees are applied to the final bill. There is a nightly cover charge per person per show. Please call or check our website for pricing for nightly entry.